Sports betting is a very popular practice in some parts of the world, which is why we see hundreds of sportsbook promotions on the internet, billboards in a lot of countries and more. Having a wide variety of sports to bet on is, undoubtedly, more dynamic for many. But one of the most followed sports in the world is soccer, with teams that are so popular that they are even considered the richest teams in the world, like Real Madrid, and with sports stars that are legends and constantly break records like Leo Messi or Cristiano Ronaldo. It’s a very commercial sport, and in the world of betting it isn’t the exception. Even though, some people don’t know how to handle bets, many are fanatics of the sport and spend their time placing wagers. It’s for this that Around J was created. 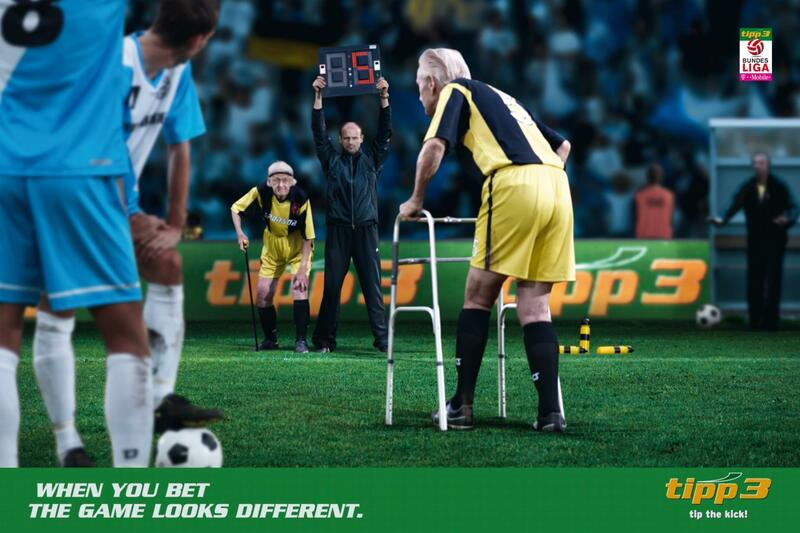 This web page is dedicated specially to inform all soccer fans about soccer betting. We aim to be a great guide for anyone who is a beginner in this world, and a great help for people who have been in sports betting for a long time and are always looking for tips to apply, in order to earn money. We are based in the United States, and more than 5 years ago we started this project that has become a success on the internet, receiving so much support from people from all over the world who are interested in knowing more about betting. Our content, focuses on inform you a lot of things about wagers, from strategies which can be applied to win, recommendations of the sportsbooks you can choose, the best leagues to bet, to favorite or not so favorite teams, and much more. We hope to always have the support of all the fans who want to keep experimenting with bets, because thanks to you the website has grown so much and we want to continue growing and make more people know about Around J. The important thing about making these bets is to stay focused, take it as an occasional practice and not something constant and obsessive. It’s not a secret to anyone that this type of bets can trigger addictions and other types of abnormal behavior, and a lot of people are an example of that. That’s why it should be taken as something less serious, more like a hobby than anything else, not allowing yourself the need to play all the time.